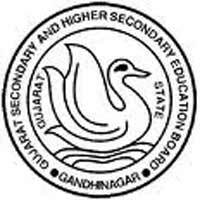 Gujarat State Examination Board had released the notification of Head Teacher Aptitude Test (HTAT) exam 2015 which will be held on 20 September 2015. Those candidates who wants to apply for above said exam can apply online from the official website of SEB. Every year, this exam is held by SEB at various centers all over gujarat. A large number of candidates appear for this examination. Many candidates want to know the HTAT exam date & notification of HTAT 2015 exam. so here we are providing these dates and other important information. Updates: HTAT Exam 2015 notification had been released on 04 August 2015. State examination board has announced htat notification 2015 now. Important dates are given below.